Taken from The Sheridan Headlight, circa 1968, this story is a simple write-up about a simple man - my grandfather. 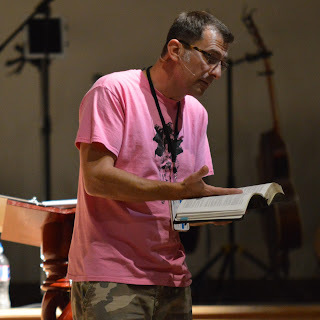 The editor, Bill Lancaster, was (and still is) a good friend of the family. At Silas Wilson's house just east of Sheridan, the conversation is always pleasant, the coffee fresh, the politics an important issue and the hospitality generous. Now 51, Silas Woodrow Wilson, born June 19, 1917, at Grapevine, Arkansas, bides his time with his various creative hobbies -- his most recent: raising chickens. "Oh, I like to do woodworking, paint, raise a garden and fish," says Mr. Wilson, "but as of late, I've taken a big interest in my chickens." Employed as a saw filer at J.L. 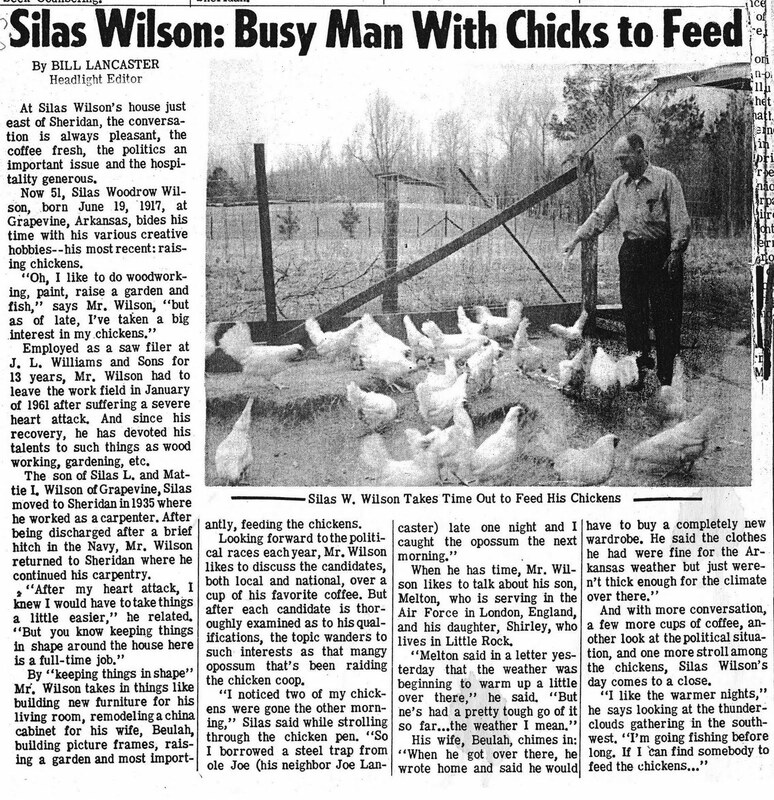 Williams and Sons for 13 years, Mr. Wilson had to leave the work field in January of 1961 after suffering a severe heart attack. And since his recovery, he has devoted his talents to such things as wood working, gardening, etc. 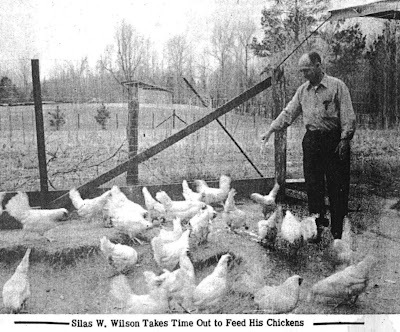 The son of Silas L. and Mattie I. Wilson of Grapevine, Silas moved to Sheridan in 1935 where he worked as a carpenter. After being discharged after a brief hitch in the Navy, Mr. Wilson returned to Sheridan where he continued his carpentry. “After my heart attack, I knew I would have to take things a little easier,” he related. 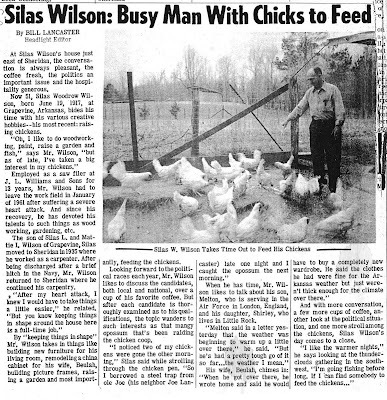 “But you know keeping things in shape around the house here is a full-time job.” By “keeping things in shape” Mr. Wilson takes in things like building new furniture for his living room, remodeling a china cabinet for his wife, Beulah, building picture frames, raising a garden and most importantly, feeding the chickens. 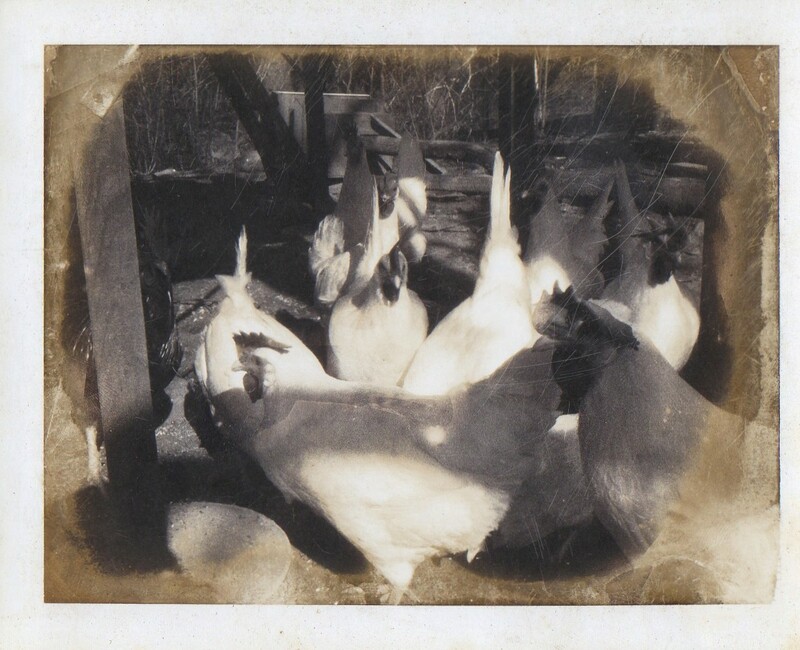 Almost lost among the many faded photos I have of my family were these two pictures taken of Papaw's chickens. 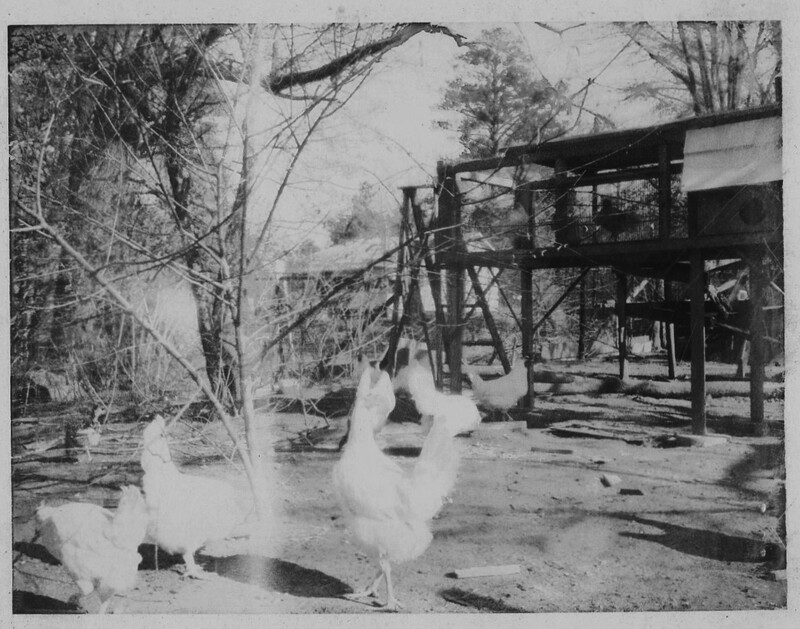 In the last photo above, you can see a ladder standing at the end of one of the coops where Papaw was probably making repairs. Those coops were around when I was growing up & remained standing until after the home place was sold in the early 90's. See the white house in the background of the same photo? This is the house where the steel trap was borrowed from Joe Lancaster & where Bill Lancaster grew up. All this... out on the Redfield road.